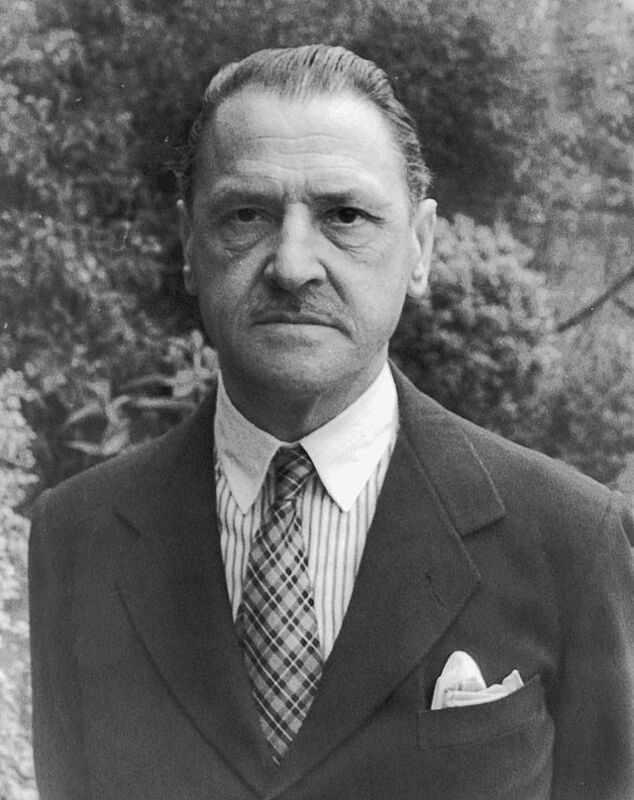 Somerset Maugham, the writer of The Razor’s Edge , said that you can never know your characters well enough. Even though he was writing novels and you’re focussed on developing marketing content, the goal is the same. What do you know about your customers today? How can you be sure what you think you know is correct? After all, if you don’t know who you’re writing for, you’re guessing, right? It comes across in the text. Your content is bland, vague, lacking any real punch. If this ‘wishy-washy’ content had a color, it would be beige. Audience Analysis: Where to start? Let’s see how we can do better than that and give your content a lift. Last week we looked at how to get started on developing your audience analysis profile. The next stage in developing audience analysis profiles is deciding when you have enough information to start writing your marketing or business plan. The more you know your audience, the sharper the message. While you need to consider your audience at the start of the writing process, it doesn’t have to be the very first step. Here’s what I mean. Thinking too much about your audience can hamper your message. You become self-conscious when writing. As you write, you keep asking yourself: will others like this? Should I be writing another way? Is this the way they talk? Instead, research your topic first. How to? Go where your customers go online to learn about the type of products you intend to sell. What’s the one problem that keeps coming up? Use this to develop themes in your marketing content. When you have gathered enough information about your topic, look at how you can make it more interesting and relevant to prospective customers. One tactic that works very well is to return to the sites you visited and ask open-ended questions. Your goal here is not to sell anything but to confirm your understand of their issues. Once you have this, feed it into the product development phase. More on that next week. Create an audience profile spreadsheet. Google Docs is ideal as you can update it whenever you get a minute. Determine how much your audience knows about your product, service or brand? Identify gaps in their knowledge. For example, while your customers may know some things about your products, they may be unaware of others services you offer. How to find out? Email them if possible (I use Aweber broadcast for this), run polls, or send out tweets asking for help on Twitter. People can be surprisingly helpful. Determine if your audience is familiar with your company in one area, but don’t know what you do in others. For example, if you have different products, are they aware that they relate to each other? Likewise, if you run different sites, do they know each exist? I run several sites and, for example, once a month, I send out a quick note about things I’ve written on different blogs. Identify how much background information to provide to prospective customers. Are they looking for product sheets, white papers, case studies, or other types of documents? Maybe they’re looking for something else. For example, is your About Us page really about you? Or does it duck and dive saying nothing about what you’re committed to? Is there a picture of you on the About Us page? No? People like to know who they’re dealing it. Don’t be shy. Get a nice headshot up there now. Identify what industry terms need definition or explanation. This is important if you’re selling something technical or to foreign audiences. A glossary doesn’t take long to put together. Add it at the start of the document. It’s a small thing but can be very helpful. If you plan to interview people, decide how to present yourself. For example, are you going to adopt a ‘business casual’ approach or something with a bit more gravity? Sometimes it’s a cultural thing. I write more formally when introducing myself to Asian companies as this is expected, whereas with westerners, you can be more informal. Identify how the audience ‘feels’ about your product or services. What’s the one thing they really hate about your product? For example, even if you love Apple products, you probably hate the way their power leads fall apart so quickly, and their expensive to replace. It’s that kind of detail you’re after. Does that give you some ideas on how to identify your target customers?